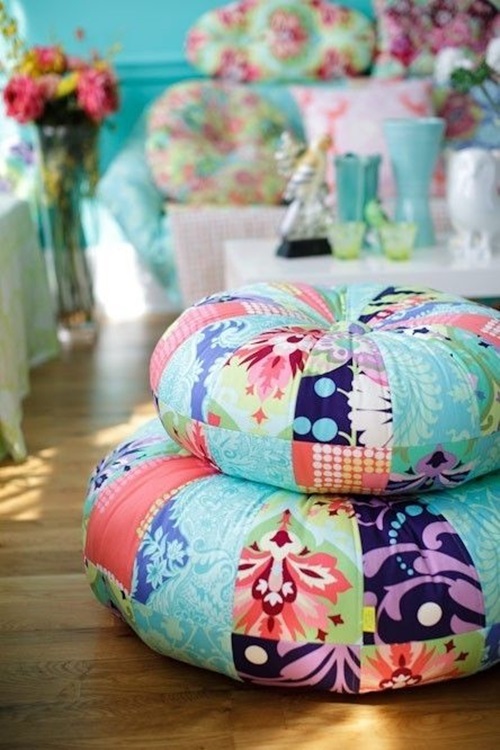 Chairs are among the most vital pieces of furniture. 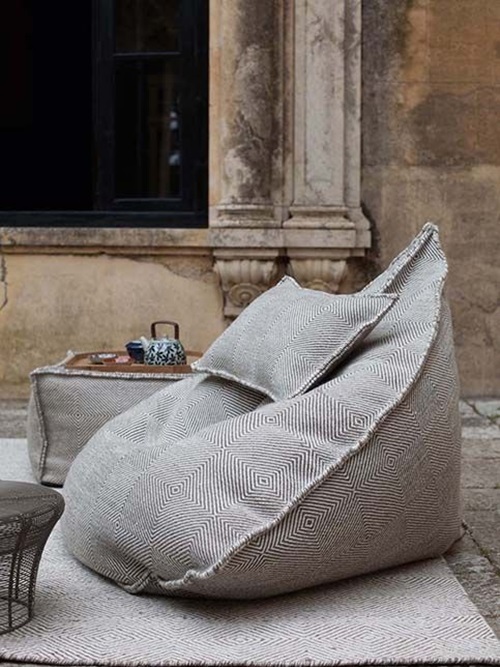 Most of our daily chores – inside or outside the house – cannot be done without sitting on a comfortable chair. 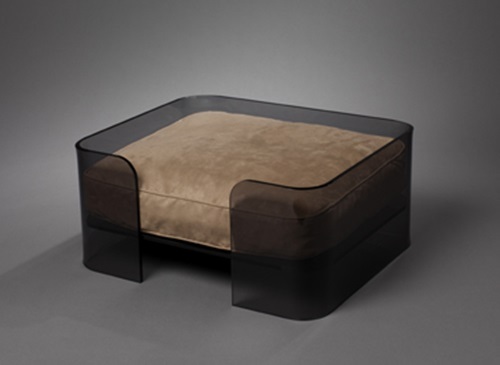 Therefore, when people buy a chair they seek more than looks and design, they seek comfort. 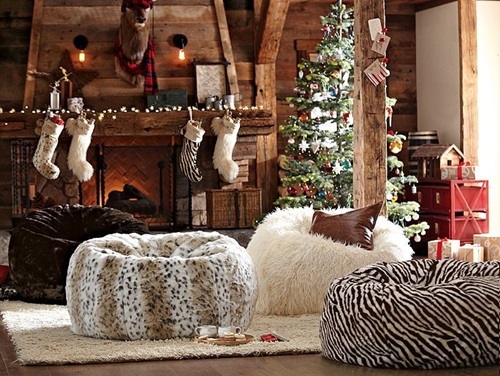 Beanbags are considered by many the most comfortable chairs ever. 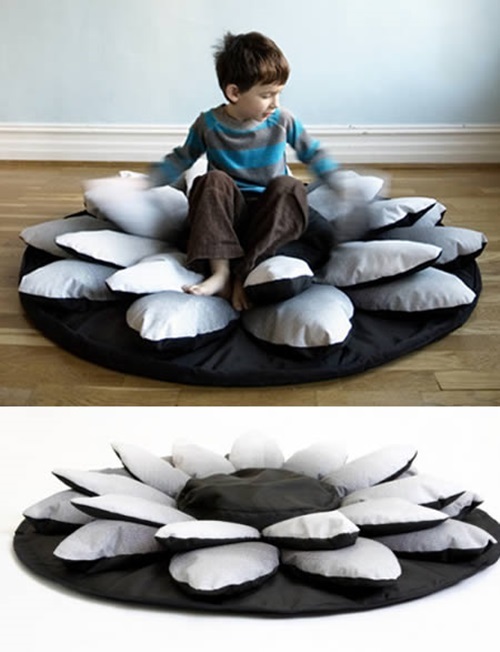 However, that does not mean that their designs lack ingenuity, or even “craziness”. 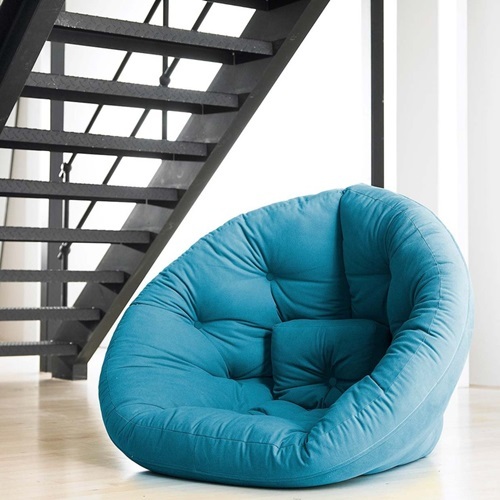 1- Belit beanbag chair was designed by designer Aakanksha Rajhans. 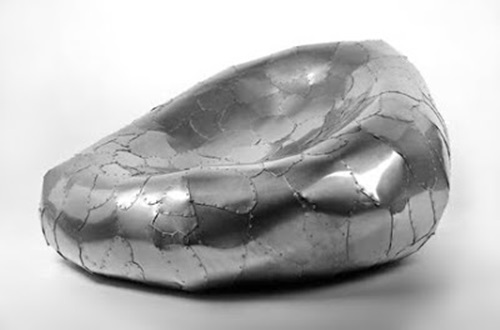 What is crazy about it is that it sparkles as a person sits on it. 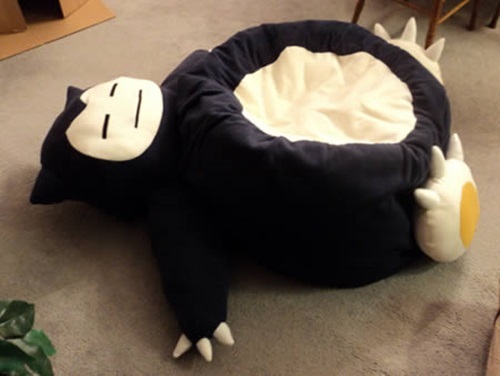 2- The Snorlax beanbag chair was made by SmellenJR of Deviant ART as a Christmas gift. 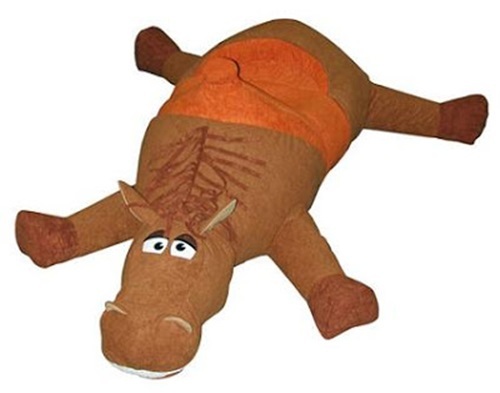 It looks like this giant stuffed animal that you could use for sitting and sleeping. 3- Have you ever wondered how does it feel to be eaten by a shark? 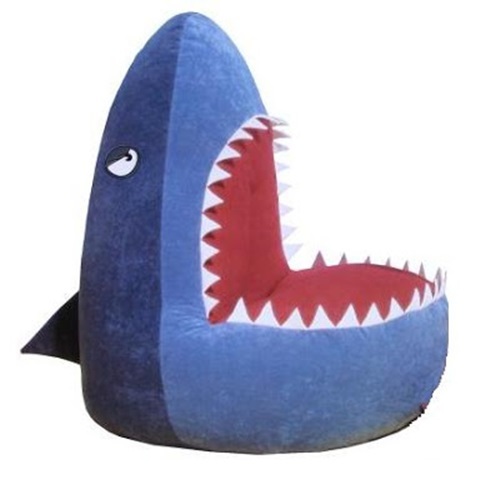 At least Shark Attack beanbag design makes it look extremely comfortable! 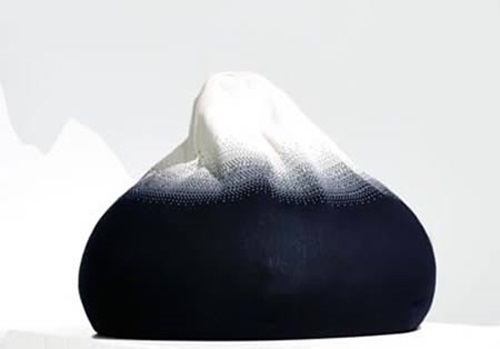 4- Mountain beanbag was inspired by Kebnekaise, the highest mountain in Sweden. 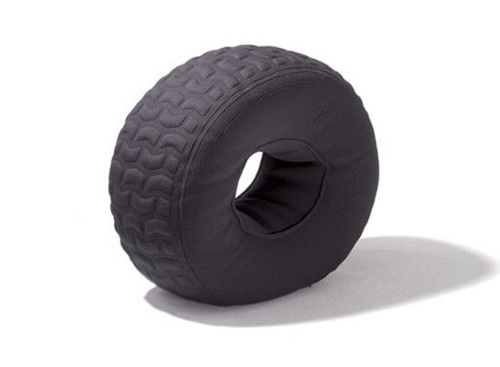 Climbing mountains has never been this easy! 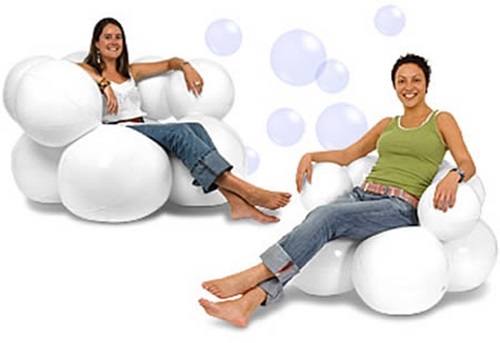 5- Have you ever though about bubbles that could be um.. “Dry”? 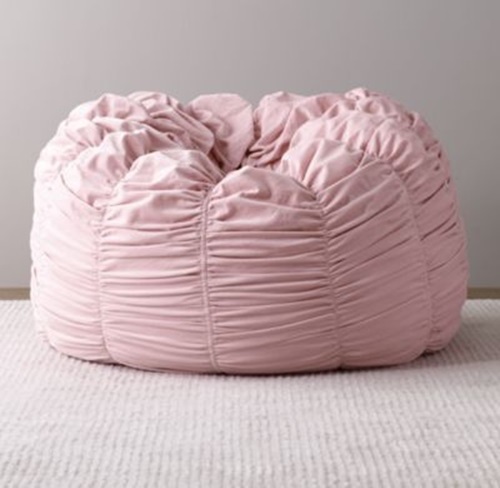 The bubble beanbag chair will let you experience how they feel. 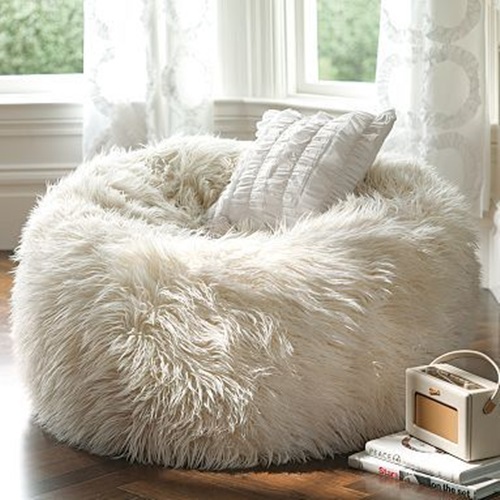 It looks so crazy but funky and relaxing at the same time. 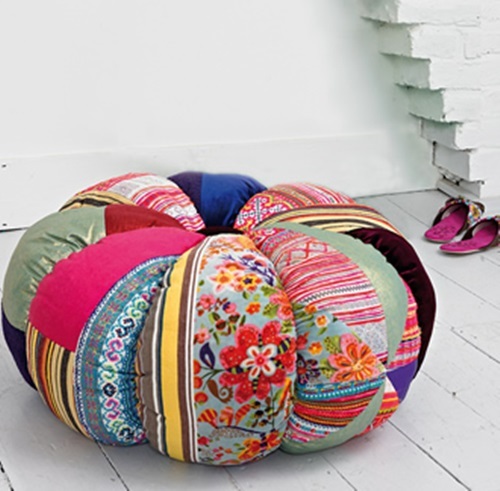 6- You will understand why an octopus beanbag chair is called this after you look at its shape. 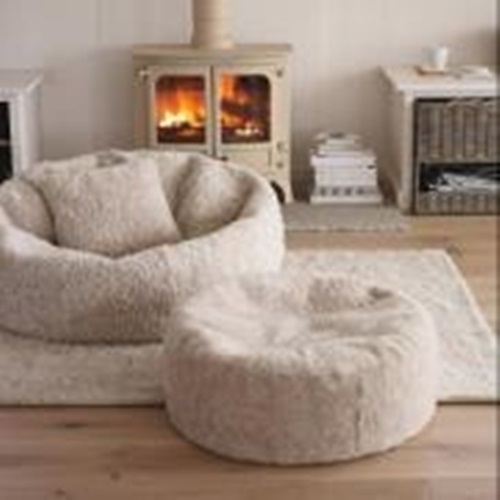 After you sit on it pull its arms-thingy on you to feel warm and snug in an octopus squeeze. 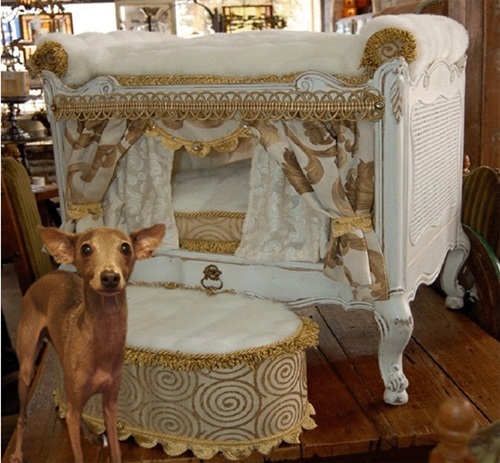 7- Who said you can only eat your food? 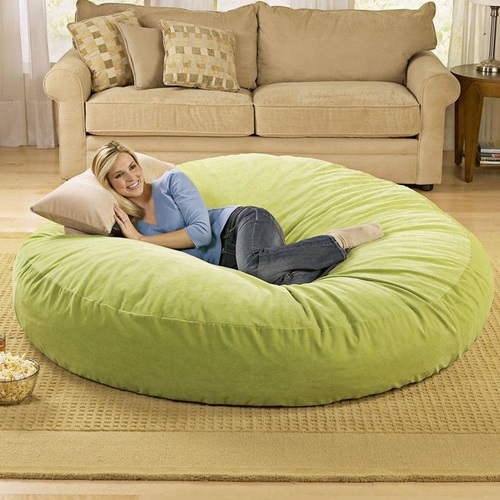 With baked potato beanbag, you can lie on it as well! 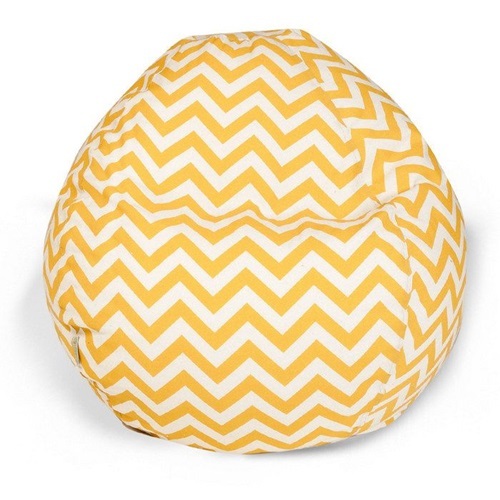 You can actually remove the butter-looking-thing and cuddle it while you sit on the beanbag! 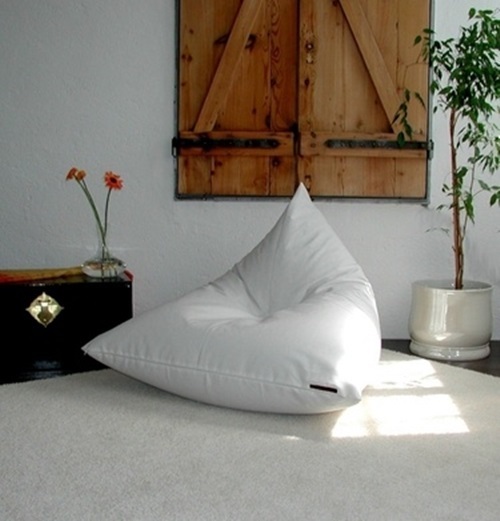 8- Bean2bed is another crazy-practical beanbag. 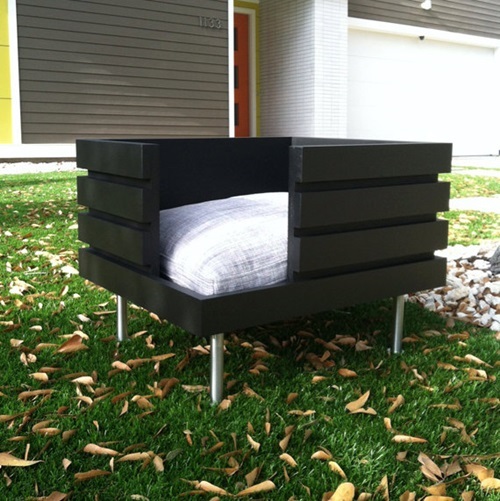 Unzip and invert the bag inside out to have your comfortable bed. 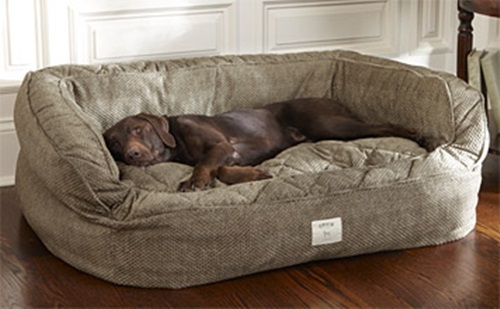 9- After a long tiring day, who is better to lean to than your own grizzly bear? 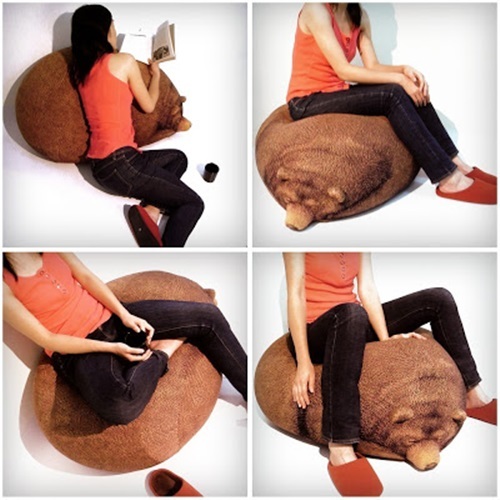 You will love the Sleeping Grizzly Bear Beanbag. 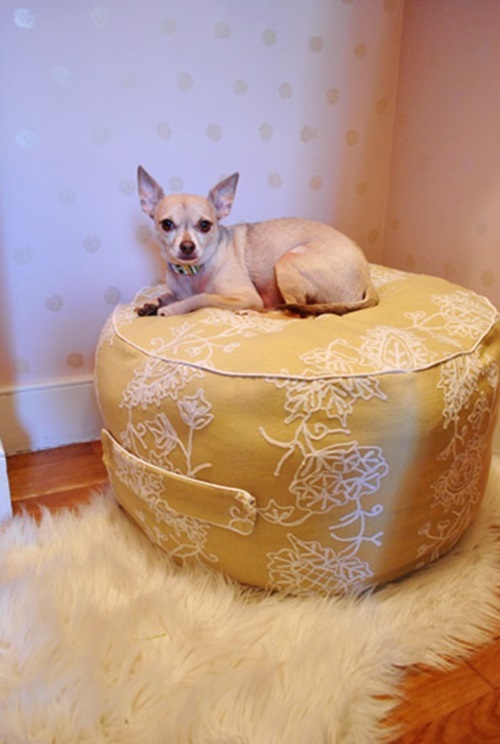 10- The wonder of Omni Chair Beanbag has a variety of uses. 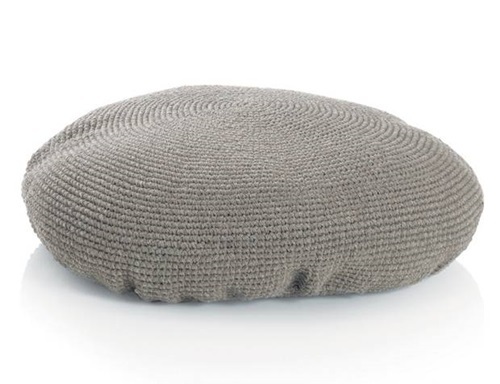 Cuddle it, sleep on it, lounge on it or even sit on it. 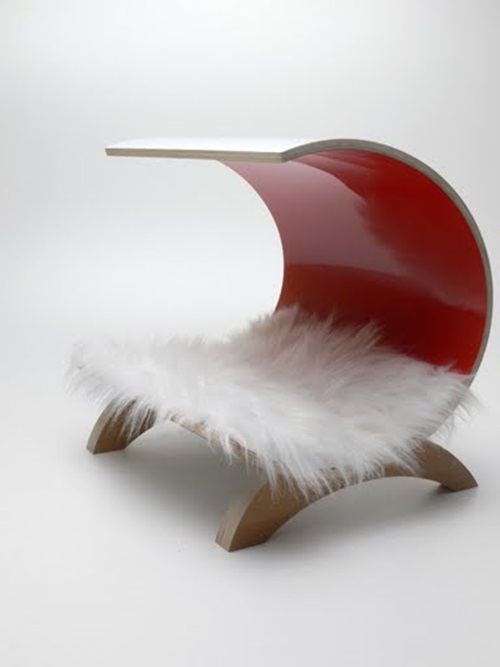 With these designs you will understand that Just because a chair is comfortable, does not mean it has to be boring.